I like absinthe. I’ve outed myself as an absinthe fan in public on a number of occasions, and over the years, slowly but surely, it seems that people are coming around to the idea that absinthe isn’t just for making you fall down faster than yellow fizzy beer. My realisation of the tastiness of absinthe started last year, when I discovered that a few companies were trying to make ‘proper’ absinthe, using whole botanicals and traditional methods to make spirits with depth and complexity, rather than green things to set fire to. One of the companies that I’ve been a fan of is Jade Liqueurs, overseen by former (or current, depending on your view of absinthe distillation) research chemist Ted Breaux. A few months back we were lucky enough to recently be paid a visit by Ted and Sip or Mix’s Jenny Gardener, who is the chief Jade absinthe slinger in and around the UK. 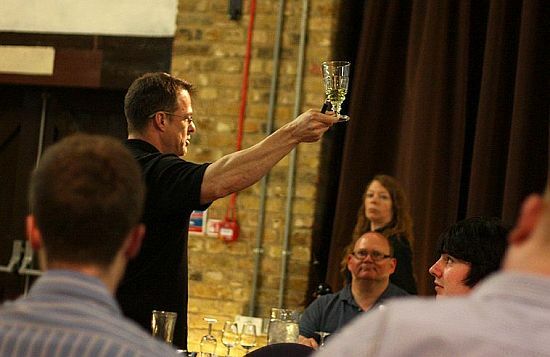 They hosted a masterclass as the last stop on a fairly comprehensive week of running around London spreading the good word of absinthe. Along with the range of Jade absinthes we also tried a blanche absinthe from La Maison Fontaine and some of the other things that Ted has been working on of late. We started with Nouvelle Orleans, an original recipe from Ted based on historical recipes and local flavours from New Orleans, his home town. We were all poured a glass and then directed to the various absinthe fountains and jugs of iced water dotted around the tables – absinthe isn’t really a drink to be sipped neat. It started out as a medicine, designed to be mixed with lots of water, and traditional absinthes are generally designed to be diluted before drinking – a ratio of between 3 and 5 parts water to one part absinthe is fairly usual. Nose: Very sweet but balanced by some background wormwood bitterness and fennel top leafy herb notes. 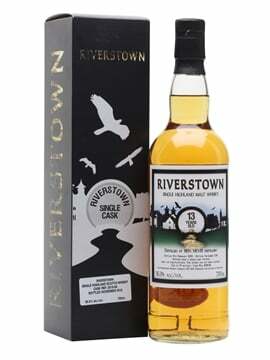 Palate: Dominated by sweet aniseed balls with a hint of cream but with some underlying woody bitterness. Finish: Spicy aniseed and bitter green herbs. Comment: A very approachable absinthe and a great introductory drink – not too challenging at the same time as being interesting. Ted started out on the path towards building his own absinthe brand back in 2000, when he got three bottles of absinthe from the early 20th century, produced before the various bans on its production popped up around the world. 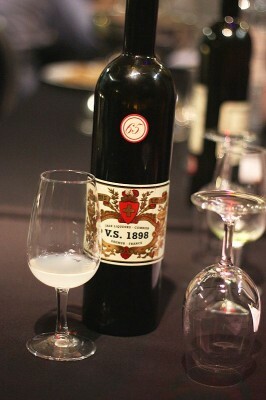 He analysed them for levels of Thujone (the chemical thought to have caused psychological effects in drinkers of absinthe) and various poisons, and found them to be safe – there were no poisons and the Thujone levels were much lower than had been thought, certainly not enough to cause the symptoms ascribed to its presence. He continued the analysis of the absinthes and worked with a lawyer colleague to get the US ban on absinthe overturned. 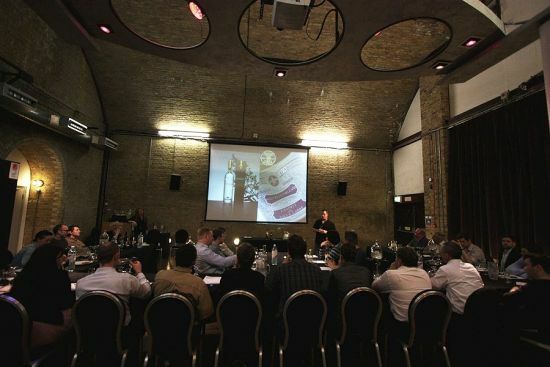 The process of getting approval for spirits sales in the US is in two parts – liquid and label. First, in 2006, they sent in the liquid for analysis, which was quickly approved. Then they sent in their label, at which point the fun began. 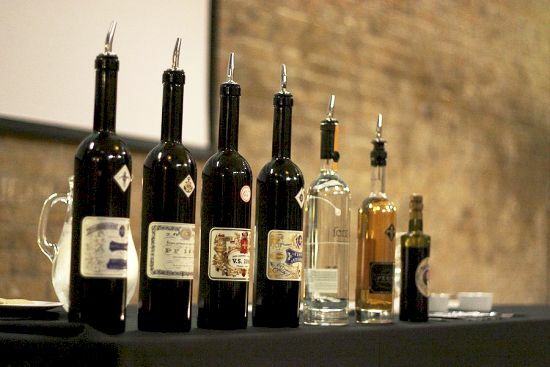 After some legal wrangling the authorities came around and in 2007 Lucid Absinthe hit the market, the first traditionally made American absinthe to be produced in almost 100 years. Ted moved on from Lucid and started working with a French distiller. Using his analyses of old bottles and a bit of experimentation he produced a number of recreations of older recipes, trying to revive the flavour profile of old, pre-ban absinthes. 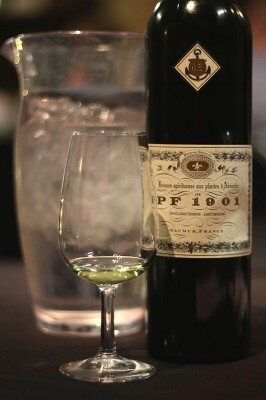 The first of these that we tried was PF1901 (since renamed Jade 1901 for various trademark-related issues). While Ted can’t put the names of the brands they are inspired by on the labels I can reveal that the initials here stood for Pernod Fils, now known for being makers of Pernod Anise (one of the many styles of anis flavoured drinks that became popular after the ban of absinthe) but previously famed as one of the earliest commercial producers of absinthe. Nose: Dry and herbal, with sour green leaves and an underlying sweetness. Palate: Floral and soapy to start with a burst of bitterness appearing and leading to a herbal finish. Comment: Quite different to the Nouvelle Orleans, with a much dryer and more herbal flavour. Quite savoury but still happily drinkable without the addition of sugar. Nose: Bitter wormwood, sweet mint and some spicy aniseed. 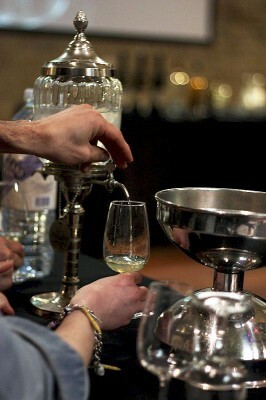 Palate: Mint creams, dry anis and a burst of leafy green herbs on the finish. Comment: A noticeably minty absinthe, making it suitable for drinking long as a refreshing summer drink. 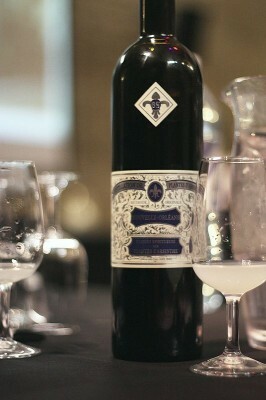 The fourth member of the Jade absinthe family is my favourite – Esprit Edouard. This one is based on an absinthe of the same name made by Edouard Pernod, a member of one of the spiderleg-like branches of the Pernod family, which was one of the biggest selling absinthes of the early 20th century. Nose: Very fresh and leafy, with fennel fronds and sweet anis. 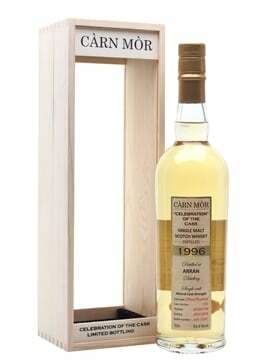 Palate: Creamy, minty and herby with a sweet aniseed ball finish. Comment: As stated – my favourite. Balancing the sweetness and bitterness well, bringing in the aniseed ball flavours you often find in sweet absinthes as well as the bitter and leafy herbs of old style digestifs. We then tried the blanche absinthe – La Maison Fontaine, produced without the final colouring steps that give the clear distillate its iconic green colouration in verte absinthes. I’ve seen Ted describe this as a Swiss Bleue style absinthe before, but it’s a French blanche, one of the few available on the market. 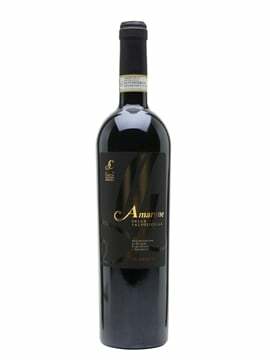 Nose: Big and creamy with pungent woody spice, vanilla, coriander and soft black liquorice. Palate: Anis laced cream, woody spiced centre – cinnamon, allspice, clove – with herbal bitter worwood and ginger biscuits, finishing with sweet aniseed balls. Comment: One of my favourites – not as sharp as the vertes, losing a lot of the green herb and wormwood edge due to not having the green-producing infusion step, but soft, creamy and spicy instead. So, Ted has spent the last few years working on producing a safe and tasty tobacco liqueur, ending up with the Perique, which is made using very rare Perique tobacco from Louisiana. There are only 22 acres of Perique being grown these days and it’s generally used very sparingly in tobacco blends due to its strong flavours, a result of the (at least) year-long fermentation in whiskey barrels that makes it ready for use. Nose: Sweet lemon, stewed tea, violets and a hint of smoke. Palate: Long brewed, sweet lemon tea with floral notes and a spicy, smoky finish. Comment: From the description of the tobacco and having tasted some homemade tobacco bitters before I wasn’t expecting this – a light, sweet and floral liqueur that reminded me of drinking tea more than smoking a pipe. 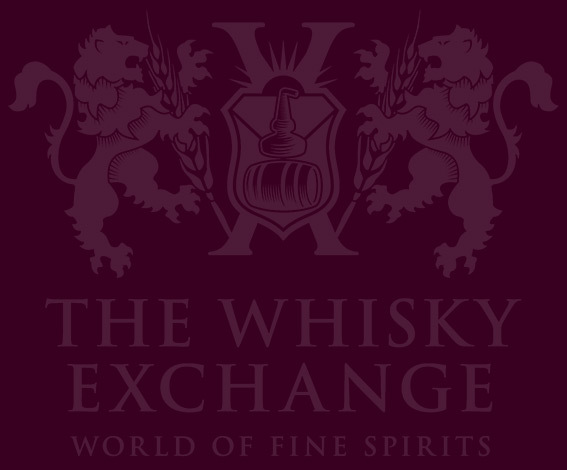 However, it does have some smokiness and should add a sweet hit of baccy to your cocktails, although not the punch in the face that some people are looking for. There’s also a roundup of the night’s tweets over on Storify.